Hello and welcome to Creative Thursday…. Have you a recipe to share? A craft project you are proud of? 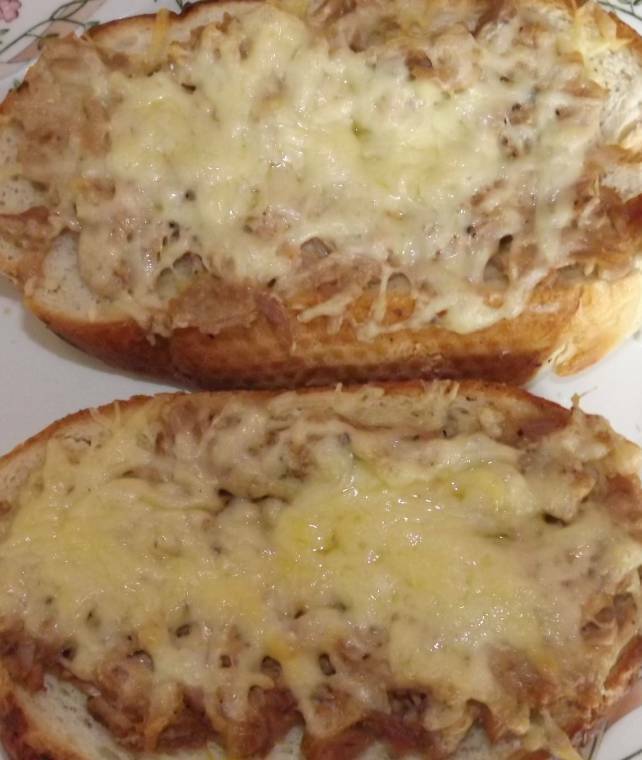 I tried these Tuna Melts in a pub for lunch with my friend last week, and they are so nice!! Cut your bread into chunky slices grill for a little while. Drain the tin of then in a bowl add the tuna, mayonnaise, spring onions salt and pepper. 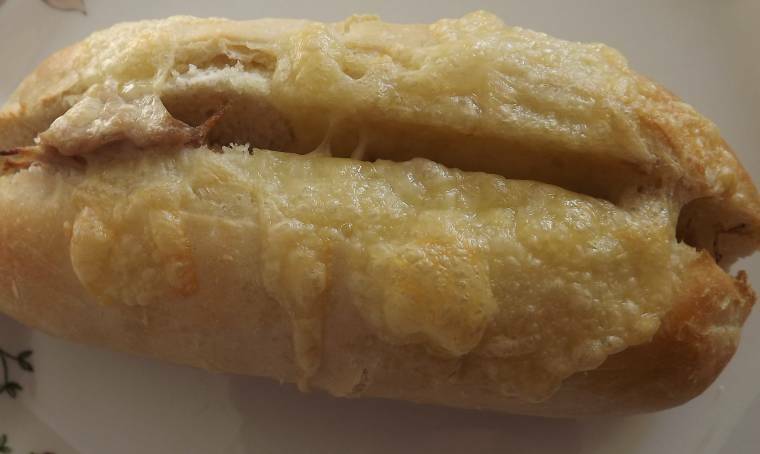 Cook for5-8 minutes under a over/grill until cheese starts to bubble. Also made these up a few times with different bread. Creative Thursday list is now closed.